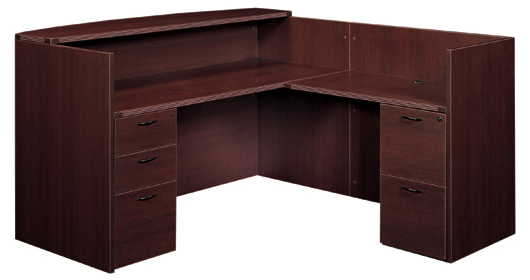 Fast, sturdy cabinet and desk assemble using metal-to-metal cam fasteners. 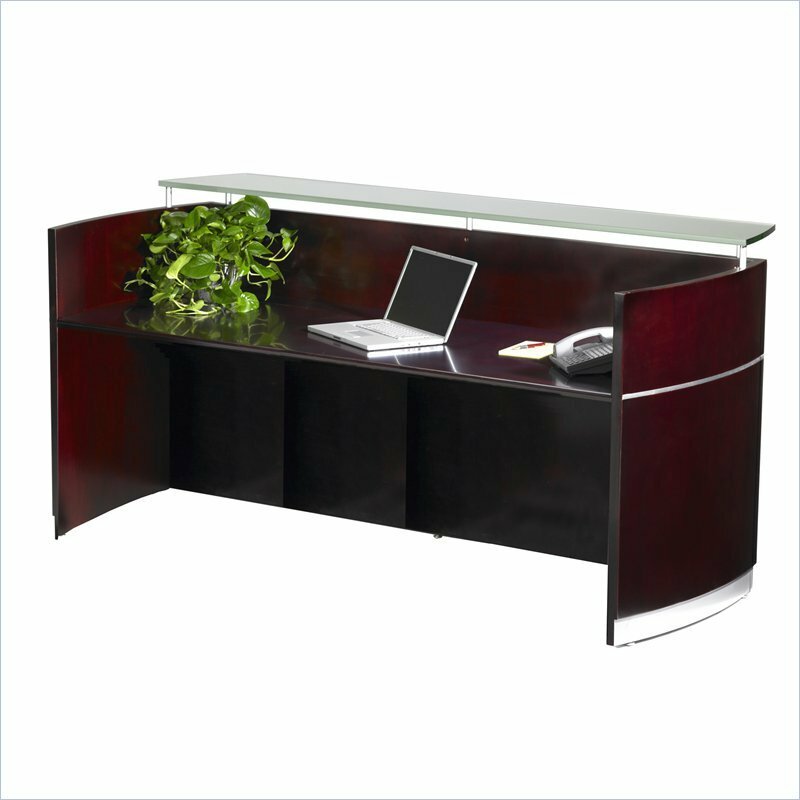 SKU: Mayline Napoli Reception Desk. Category: New Reception Desks .